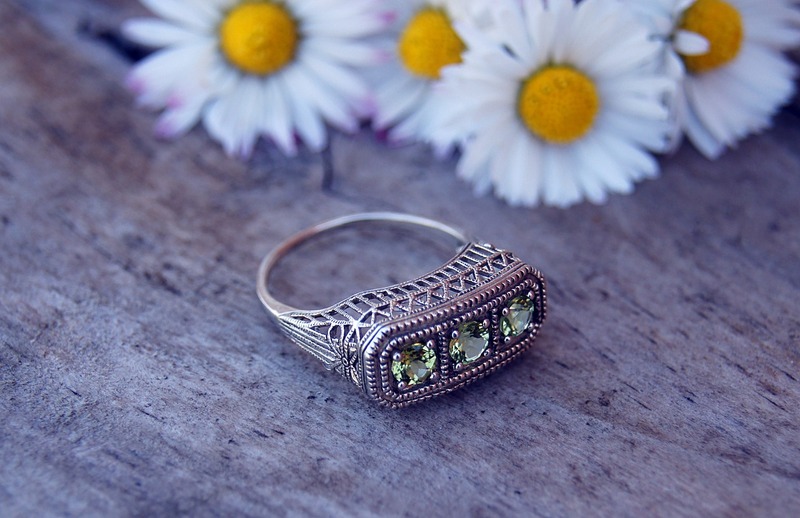 Gold, silver or precious metal jewellery, in any condition ! 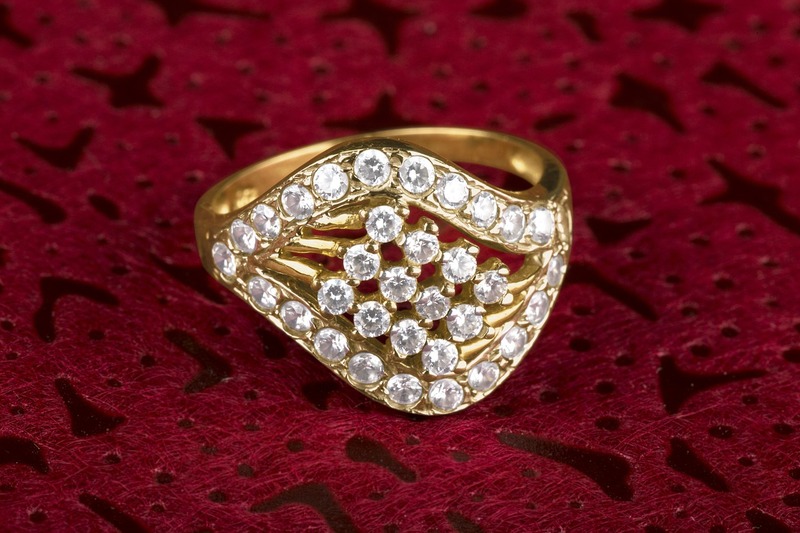 Diamond and gem set Jewellery. 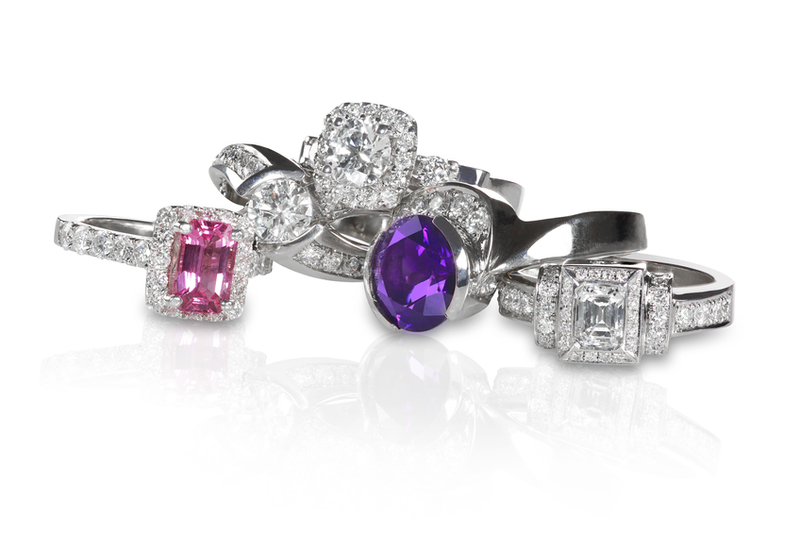 (We can pay EXTRA for diamond and gem set jewellery. - A service not normally offered by the majority of gold buying shops ) ! All prices updated daily in accordance with the London Gold Fix. - Immediate payment by cash or cheque. 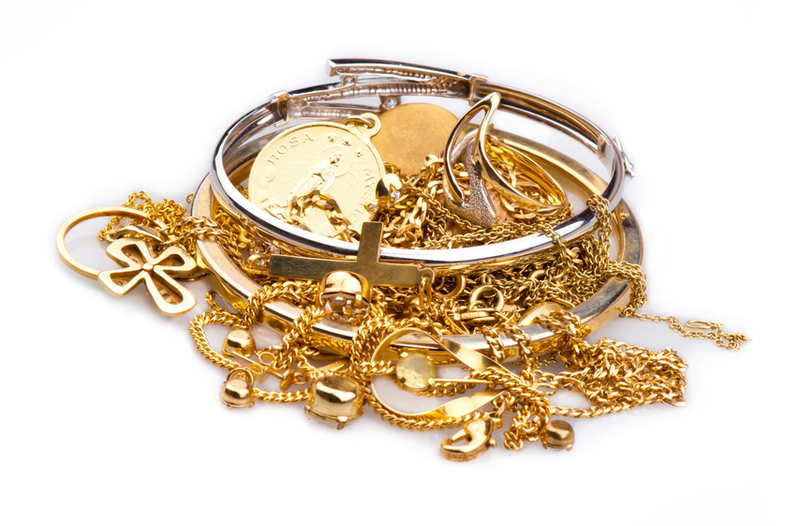 Simply put all your jewellery and scrap gold in a box or bag and bring it in to us. Our experienced staff will sort through it (usually while you wait and at NO CHARGE) and make you an offer. Did you know there are over 10 different international gold standards? Please ask for our popular 'SELLING YOUR JEWELLERY' leaflet.